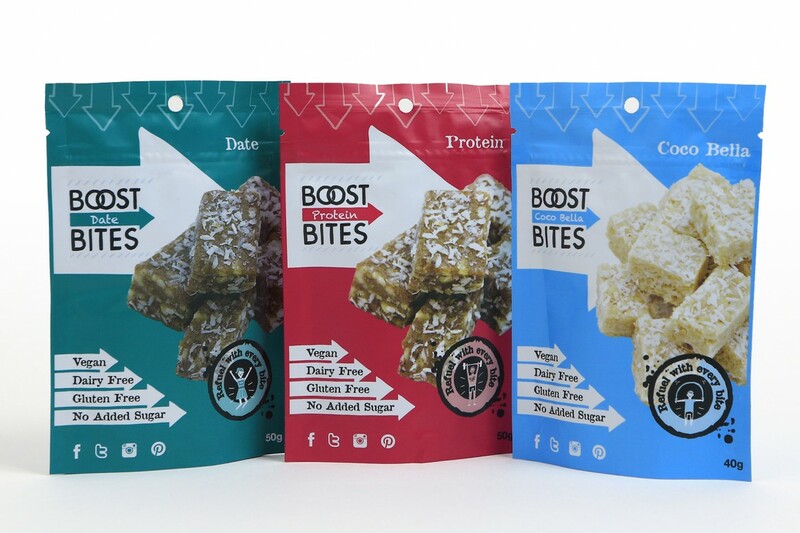 Cliona Hegarty of Boost Bites asked us to update their packs designs to suit their new re-sealable opaque packs. They come in a range of three varieties: Date, Protein and Coco Bella. Since they were launched in the last couple of months, they have been flying off the shelves.